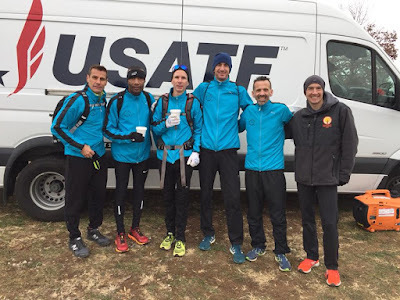 The Central Mass Striders, CMS, men’s masters team placed 4th overall at the 2017 USATF Club Cross Country Championships at Masterson Station Park in Lexington, KY. The winds picked up during the morning providing a wind chill on top of the sub-freezing temperatures that began the day for the rolling courses set up for all races. 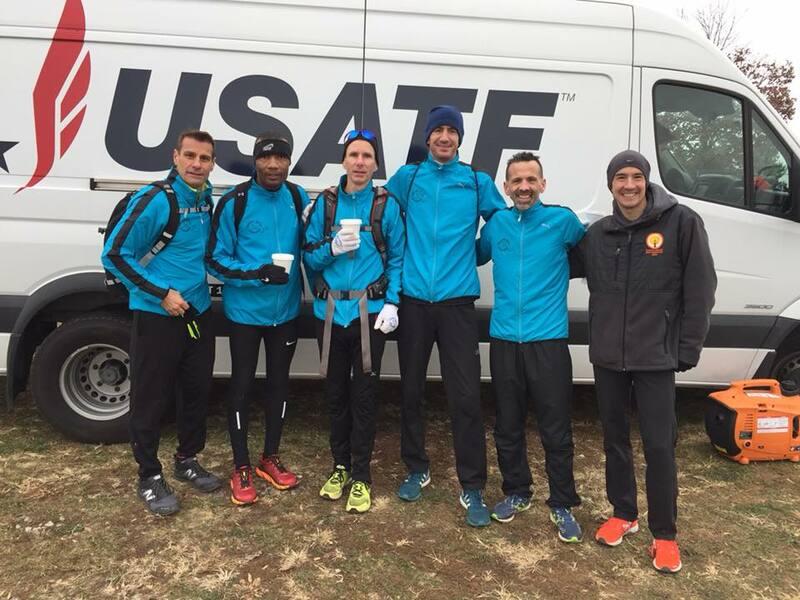 Chris Mahoney (Westford, MA), made his masters debut for CMS with a 16th place overall finish with a time of 33:52. He was followed by Greg Putnam (Stoneham, MA) and Derrick Jones (Henrietta, NY) both breaking 35 minutes. Joshua Perks (Windham, NH) and Joe Shairs (Peabody, MA) followed, separated by 7 seconds, running 35:22 and 35:29 respectively to give CMS a combined 160 points, 10 points ahead of Club Northwest. David Principe (Johnston, RI) and Dave Dunham (Bradford, MA), both Seniors (50+) running for the masters team would round out the seven CMS finishers with times of 37:13 and 37:34.